Utilizing the ballet barre, sliders, and a unique velcro resistance band system, Pure Reform is a 50-minute, steady-paced, total body, strength, stability, and balance training workout. 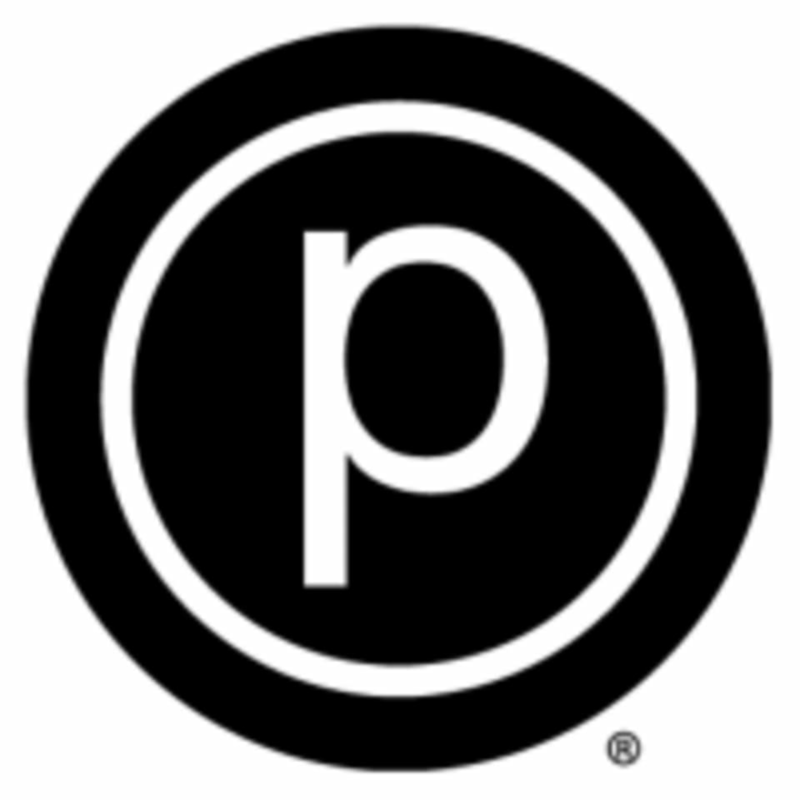 Pure Reform is set to upbeat music and is structured to both strengthen and sculpt all major muscles of the body, while still maintaining the impact nature of all Pure Barre class offerings. Great workout and a difficult class. First time at the studio and the instructors sat down with me, explained the structure of class and offered corrections. This class was an amazing workout! Lots of core work. Luis is an amazing instructor. He is hands on, and very helpful. It was my first time taking this class and he helped get all of my equipment set up and explained what we would be doing which I really appreciated.